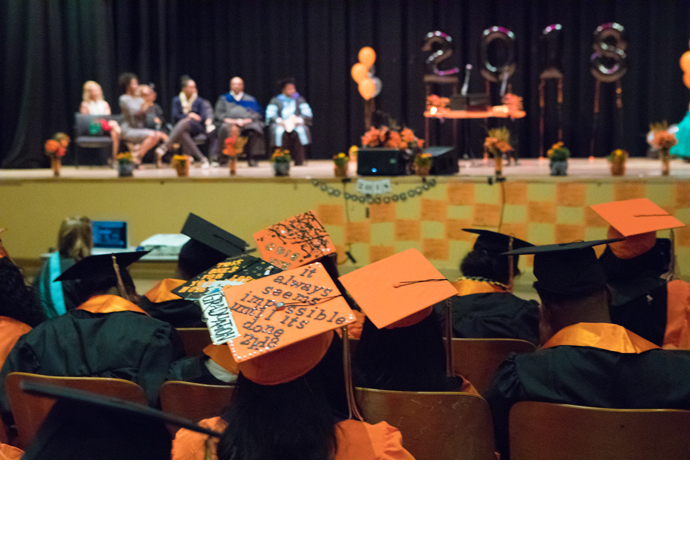 Intel congratulates McClymonds High School in Oakland, California, which has reached a milestone with 60 of 62 graduating seniors planning to attend college. 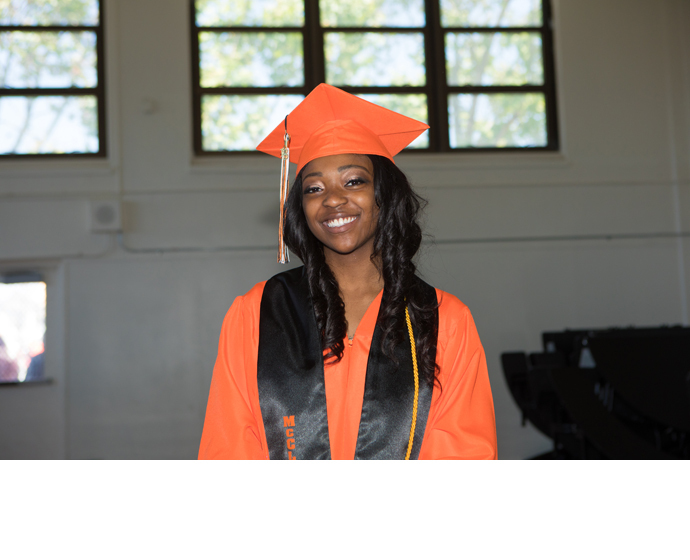 Since 2015, Intel has partnered with McClymonds and the Oakland Unified School District to develop and improve computer science and engineering courses. Programs include work-based learning, mentoring and internships, education and awareness for parents, and professional development support for teachers. 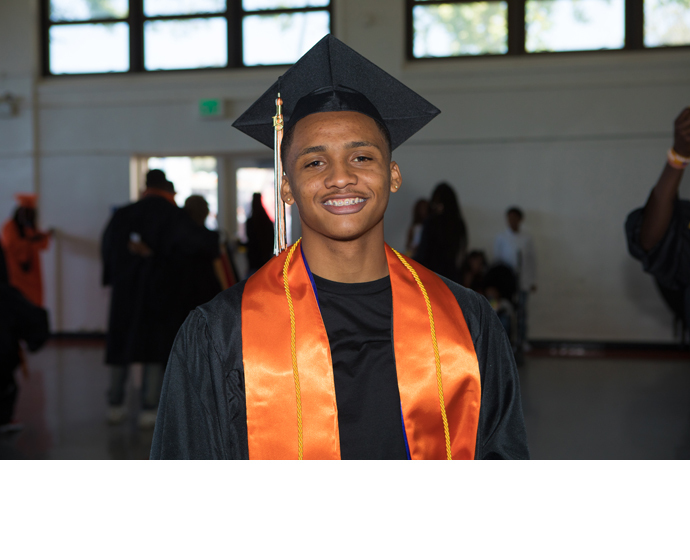 As part of Intel’s five-year, $5 million investment in two OUSD schools, Intel helped launch a new engineering pathway program for students at McClymonds, encouraging them to pursue future education in science, technology, engineering and math (STEM) fields. 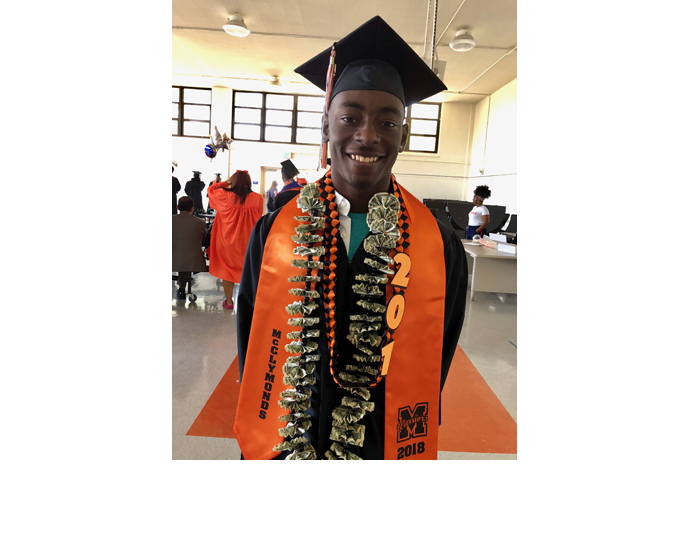 This year, 31 McClymonds graduating seniors completed the engineering pathway program and are off to college in the fall. Students plan to attend universities including the University of Southern California, the University of California-Los Angeles, the University of Nevada and the University of Hawaii. Their success demonstrates that with support and investment, school districts can dramatically improve educational outcomes and prepare students for success in today’s high-tech workforce.